VPNs are most essential tools required for people who use the internet on a regular basis. VPN not only encrypts your internet connection but also re-routes all your traffic through a remote server selected by the user himself. Existence of VPNs have been discovered after the increase in cybercrimes, scandals of tracking agencies and also made VPNs quite popular. VPNs are multifunctional. Along with online security VPN can unblock geo-based restrictions, bypass censorship and many more. But the question here is do all VPNs provide the same protection in all its forms. Although VPN extensions provide encryption with just one click, you need to remember that its protection extends only till the browser activity. The plug-ins provide security to all online traffic coming and going through the web browser. With a VPN client you can however, provide security to your other apps installed in your system as well. Similarly, for a mobile device as well. VPN client offers better protection as it encrypts all the traffic coming and going through a device which is connected to internet. 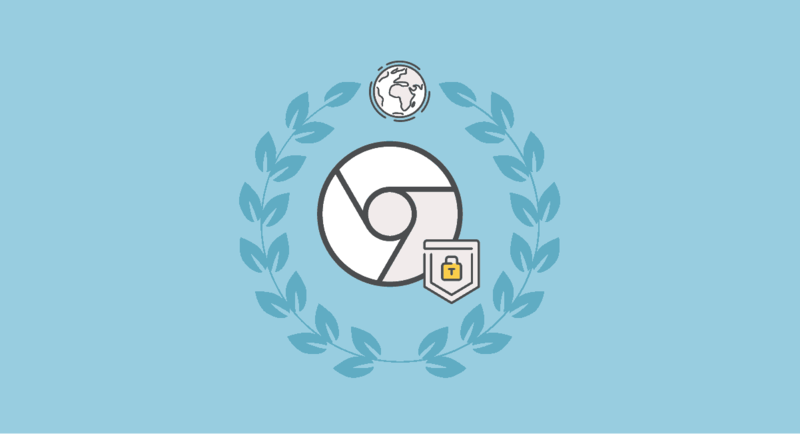 An extension only encrypts traffic handled by the specific browser. If VPN is being used for Gaming, it definitely requires a client that can protect your whole device. Also protecting an app other than your browser also requires a client. One more advantage of VPN client is that it offers more powerful encryption than that of an extension. Mostly clients offer IPsec encryption whereas extension offers TLS. Many free VPNs are available in market but they do not offer a secure connection. A reliable VPN is necessary in current times. Try VPNShazam. With over 1800+ servers across 140+ countries our network allows 99.9% uptime and the best quality, security, freedom and choice of connectivity. With unlimited data transfer and fastest VPN speeds VPNShazam is one’s obvious choice. Please click here to order VPNShazam. 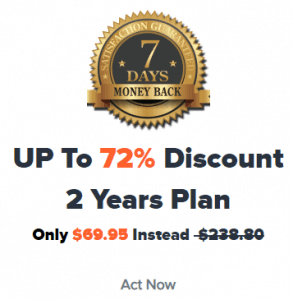 Get up to 60% discount available with 7 days money back guarantee. Hurry Now!